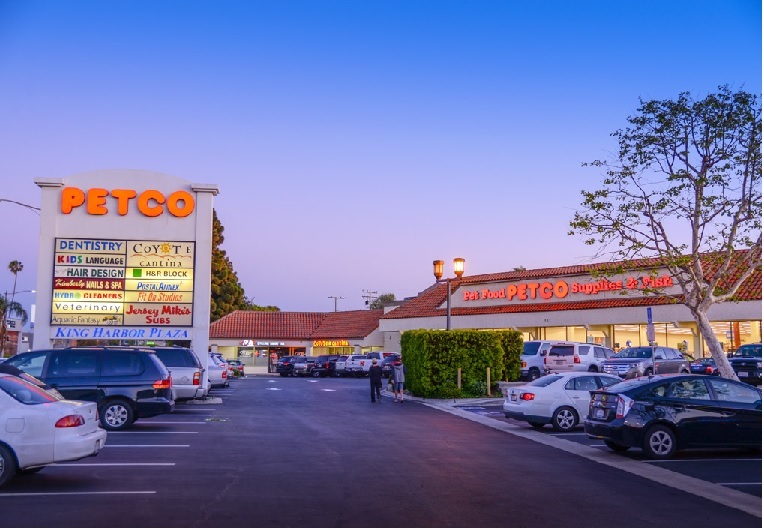 Built in 1981, the 17,160-square-foot Petco building sits on a 1.07-acre parcel in the King Harbor Plaza, shadowed anchored by Smart & Final. Petco has occupied the building for 22 years and recently signed a 10-year lease extension. “We generated over 10 offers in the first two weeks of marketing, providing clear evidence that a flight to quality is what investors are seeking in today’s retail investment market,” said Asher. 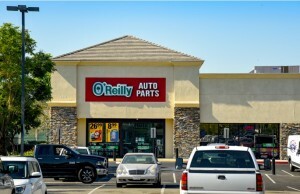 “Due to the high level of demand based on the prime coastal South Bay location and Petco’s long-term historical occupancy and recent lease extension at the location, we structured a best and final offer process that resulted in a final sales price 25 basis points better than the original list price,” commented Hanley. “We negotiated a 14-day due diligence period with no loan contingency with a qualified 1031 exchange buyer based in Los Angeles that was familiar with the overall strength of the tenant and location,” said Asher. 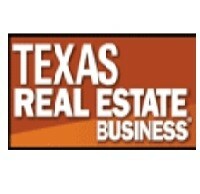 “A flight to security for stabilized single-tenant net-lease properties in major metro markets across the country continues to be in high demand and those leased to credit retailers are continuing to trade at record pricing,” Asher said. Voit Real Estate Services is a privately held, broker owned Southern California commercial real estate firm that provides strategic property solutions tailored to clients’ needs. Throughout its 40+ year history, the firm has developed, managed and acquired more than 64 million square feet and completed more than $44.8 billion in brokerage transactions encompassing more than 43,000 brokerage deals. Voit’s unmatched expertise in Southern California brokerage, investment advisory, financial analysis, and market research enable the firm to provide clients with forward looking strategies that create value for a wide range of assets and portfolios. See www.voitco.com.